Thank you for booking online with Purple Sage! We offer a wide range of beauty and wellness services from traditional spa treatments like massages and waxing, to healing sessions in our Salt Cave. 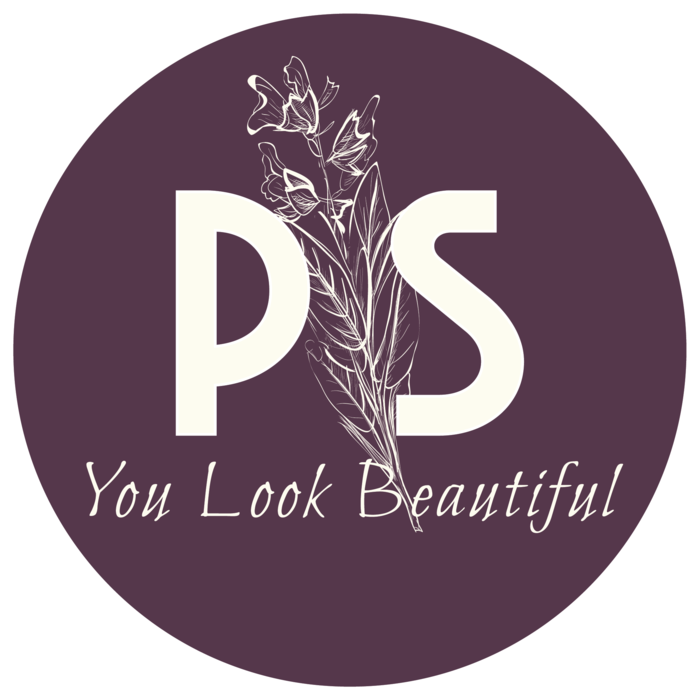 All of the stylists, practitioners and staff at Purple Sage are dedicated to help our guests feel beautiful from the inside out! Do you have beautiful, long, thick or curly hair? Are you in need of a total make over? You should call us. This new online booking system is really GREAT, but since your hair may require extra time to wash / dry / style / beautify we ask that you please call us directly to schedule your visit. Our online booking options may not provide enough time to give your hair the attention it needs potentially resulting in a necessary reschedule which none of us want! We look forward to chatting with you and seeing your beautiful hair soon!